Do Yorkies Shed? 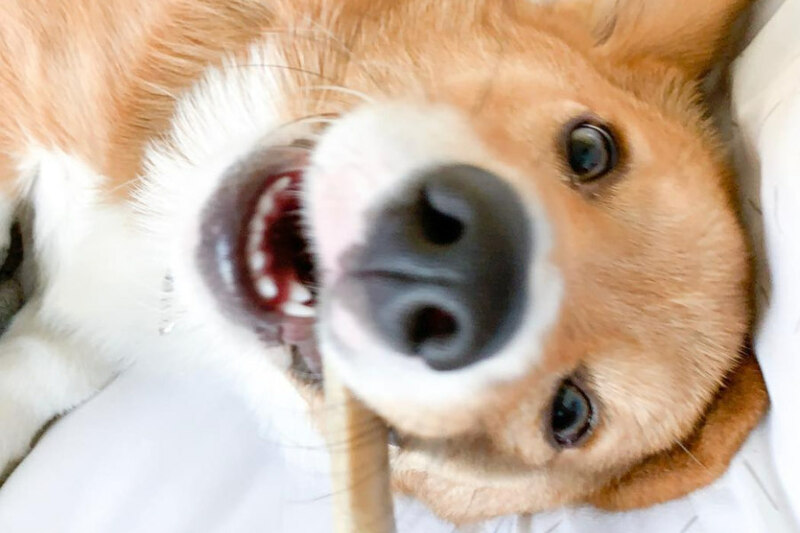 - helloBARK! Fact Checked This article was fact checked by one of our writers on April 11, 2019. Yorkies are often described as a dog breed that is hypoallergenic. While Yorkshire Terriers may have some benefits for those who suffer with an allergy to dogs, they’re not hypoallergenic. In fact, there is no such thing as a 100 per cent hypoallergenic dog breed, despite what you may read online. However, it’s true that some dogs are better suited to those who are allergic to canines than some other breeds. For instance, the American Kennel Club provides a list of 19 dogs that could be suitable for people searching for “hypoallergenic” dogs. 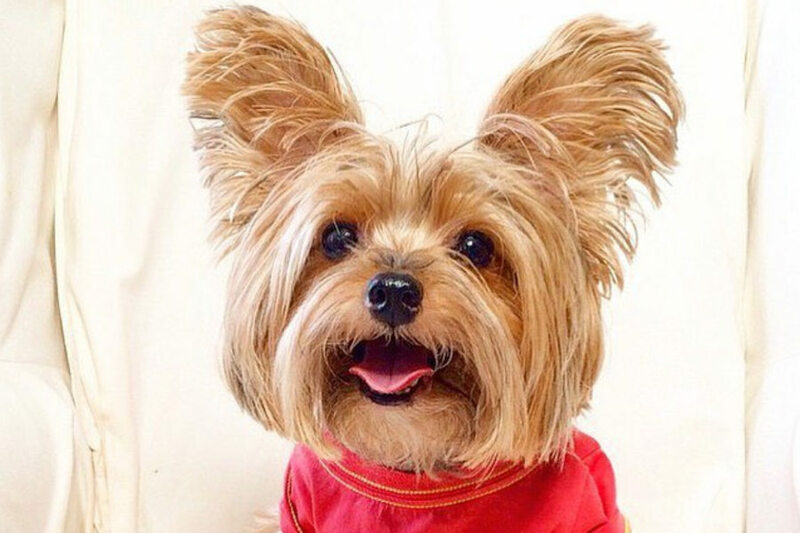 The AKC don’t include the Yorkie but the breed do have a unique coat that could potentially benefit allergy sufferers. • What does hypoallergenic mean? Imagine loving dogs but suffering an allergy to these gorgeous four-legged animals. It’s a plight that nearly 40 million people endure in the United States of America – but it’s not just Americans who suffer. According to the World Health Organization, around 15 per cent of the world’s popular is allergic to family pets such as dogs, cats, rabbits and guinea pigs. Given the vast number of the popular who suffer from an allergy to dogs, it’s no surprise that “hypoallergenic” breeds are in such demand. 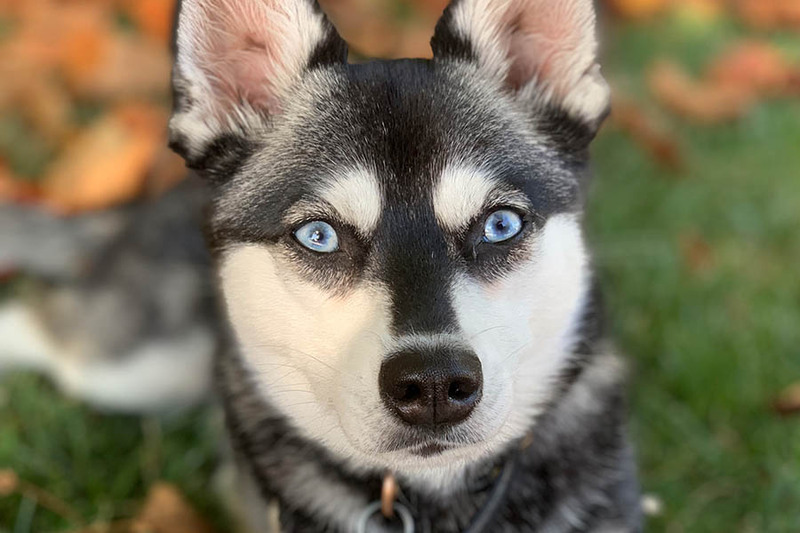 Like we stated above, it’s important to note that there is no such thing as a completely hypoallergenic dog – but there are dogs who could possibly do well with people who suffer from allergies. Hypoallergenic is defined as something that is relatively unlikely to cause an allergic reaction. It’s a term that was first used by the cosmetic industry to describe a product that was “below normal” or “slightly” allergenic. Nowadays, it’s a term that is used alongside certain breeds to denote a dog that is less likely to trigger an allergic reaction in humans. While some breeds may be purported as “hypoallergenic”, the AKC go to great lengths on their website to stress that such a breed doesn’t exist. 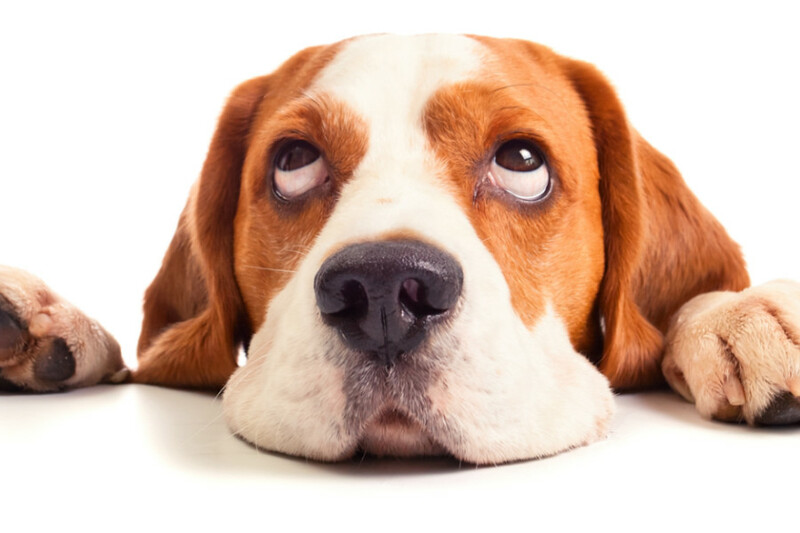 Dog hair isn’t necessarily the trigger for a dog allergy. Often, it’s dander (which is the dog’s dead skin) or salvia that can create the problem. 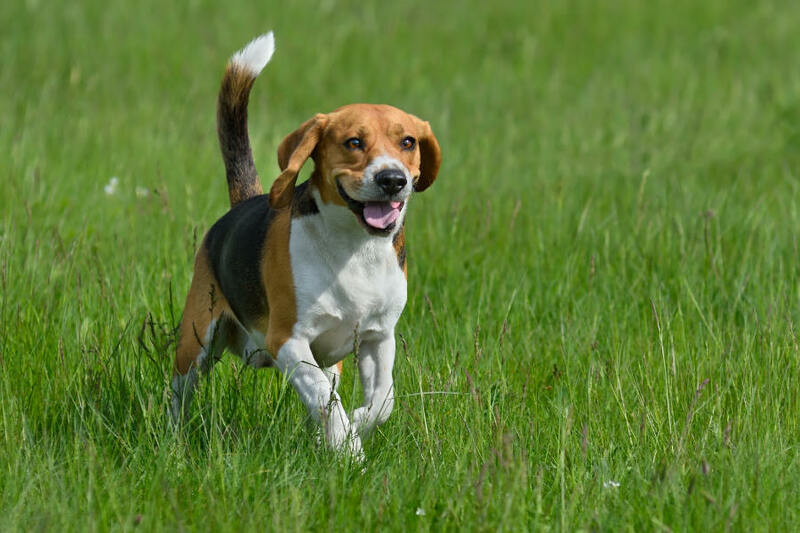 Even if you find a low shedding dog, there could still be an allergy problem if the canine produces a lot of dander or has a tendency to leave a trail of slobber. Seeing as we’ve already disclosed that there is no such thing as a hypoallergenic dog breed, you can work out that Yorkies aren’t hypoallergenic. Although the AKC don’t list the Yorkshire Terrier as one of 19 dogs that are as close to hypoallergenic as you can find, they do have a reputation for being a good option for those who suffer with allergies. Yorkies don’t have fur but rather have hair that is human-like, which is thought to make them a potential option for anyone looking to adopt a hypoallergenic dog. The AKC write on their website that a Yorkshire Terrier’s coat is very similar to human hair and should be treated accordingly. 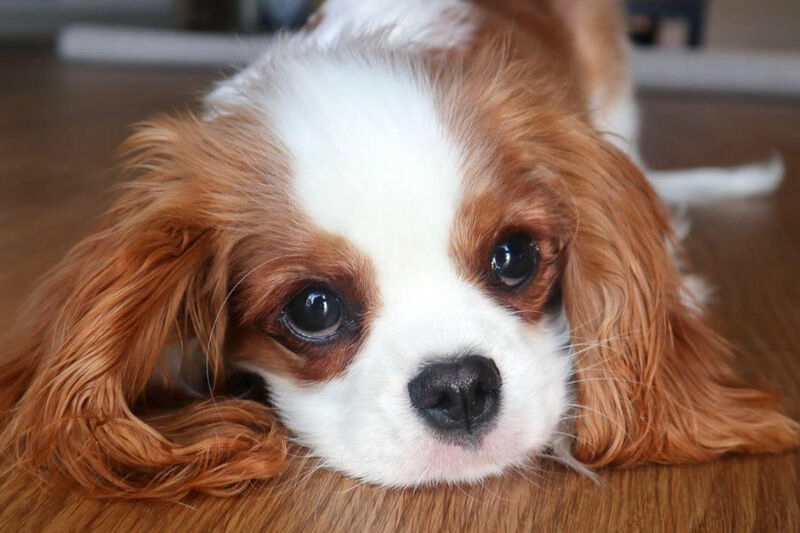 This English breed don’t have an undercoat, which makes them low-shedding dogs compared to some other dog breeds. Just because Yorkies have hair that resembles a human’s rather than a dog’s doesn’t mean that there isn’t a potential for these terriers to trigger an allergic reaction. 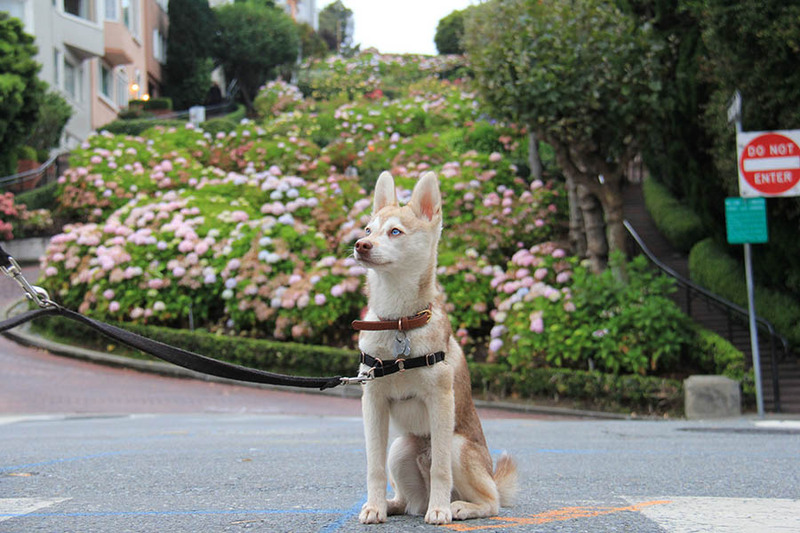 Other factors like dander and salvia can be problematic for those with an allergy to pooches. Dander is the tiny flecks of skin shed by cats, dogs, rodents, birds and other animals with fur or feathers. These microscopic pieces of skin are often the biggest culprits for triggering an allergy to pets such as cats and dogs. 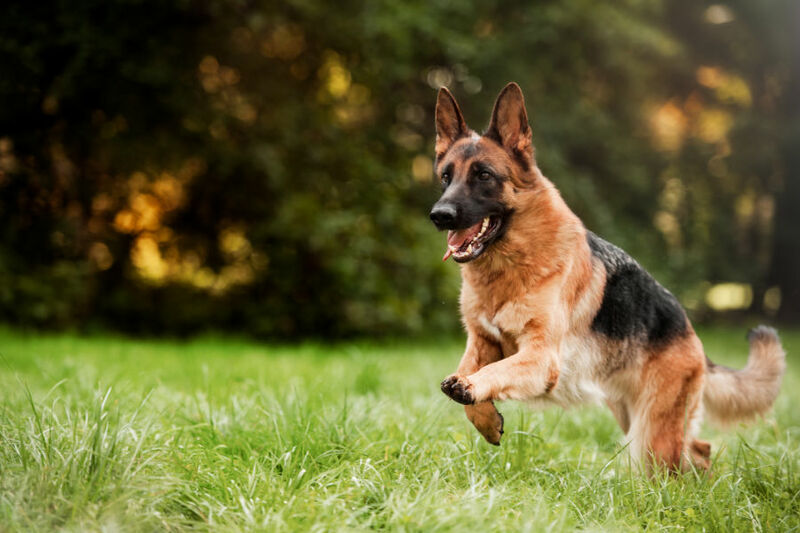 While a dog’s fur is an important consideration, it’s vital to consider the amount of dander that individual dog breeds produce. The Yorkshire Terrier don’t shed a lot compared to some other dog breeds. That’s not to say they don’t shed at all. If you own a Yorkie, you should expect some infrequent shedding, which means you may find hair around the house from time to time. As we mentioned above, Yorkshire Terriers have hair that is human-like. Once it grows old and needs to be replaced, the hair will just fall out. Yorkies are thought to produce less dander than some breeds because of their low-shedding coat. 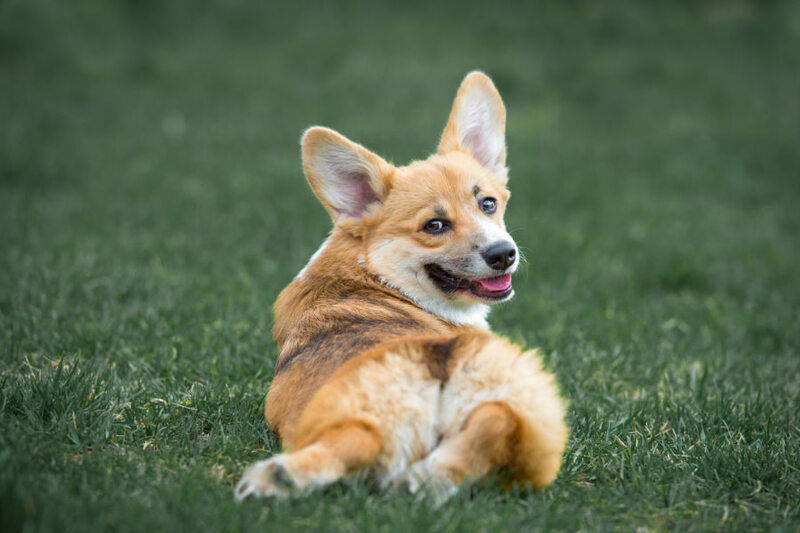 Dogs that don’t shed a lot are less likely to disperse allergens as often as heavy shedders, which is why low shedding dogs are thought to produce less dander. Yorkies don’t have a reputation for secreting a lot of dander given they’re low shedders. Given Yorkshire Terriers have human-like hair, the AKC recommend treating it with the same care as we would our own hair. If your Yorkie as a floor length coat, it’ll require daily brushing to prevent knots and matting. Yorkshire Terriers usually sport a topknot or short hair on the upper part of the head to avoid hair getting into their eyes and causing an irritation. The AKC recommend regular weekly baths for Yorkies which could help to wash away any dander that has collected on their hair. 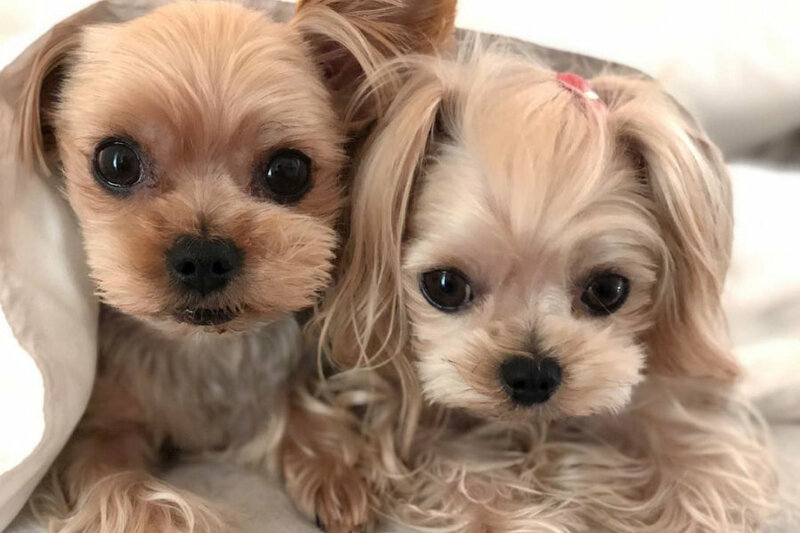 It’s thought that proper grooming of your Yorkshire Terrier can reduce the chances of an allergic reaction to these little dogs. 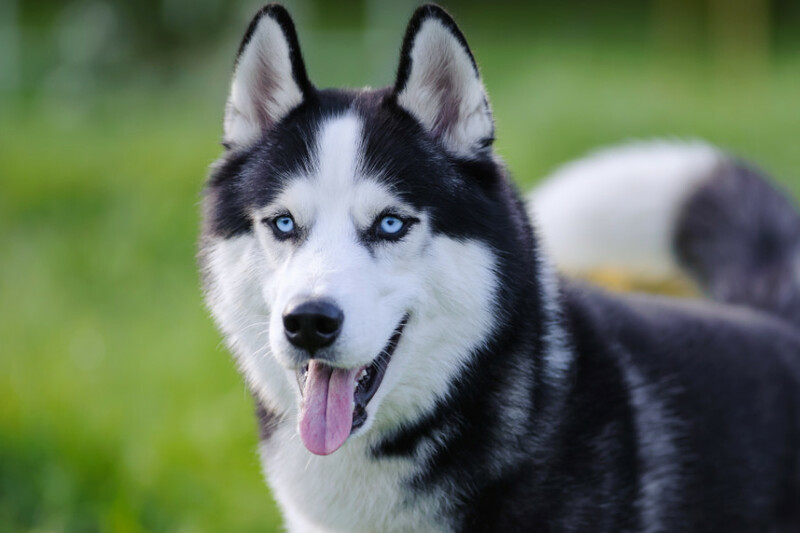 While the AKC make it clear that hypoallergenic dogs don’t exist, they do suggest 19 varieties that are more “hypoallergenic” than other breeds. If you’re looking to reduce the chance of an allergic reaction to a Yorkie, you could consider training these adorable little dogs not to lick people. 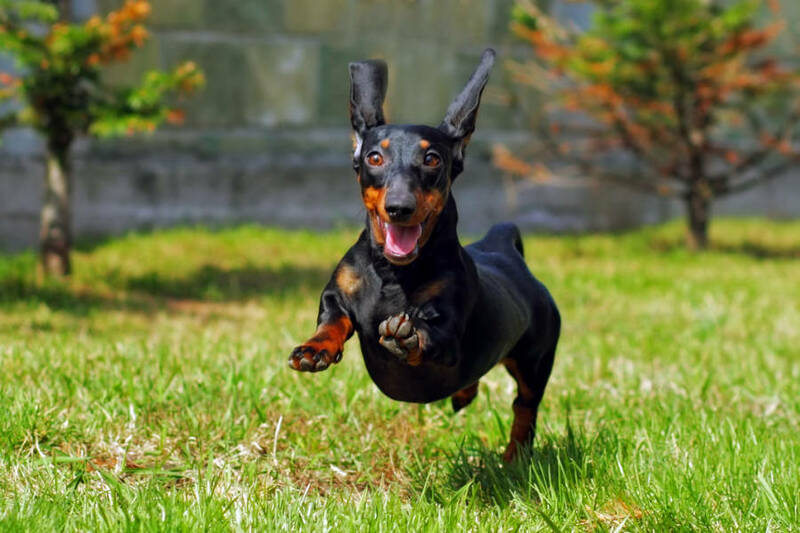 While we know about the issues associated with dander and fur, dog salvia is another potential trigger. Regular baths should help to get rid of any dead hair that hasn’t fallen out, as well as wash away any dander stuck on your dog’s coat. You can also use a allergen-reducing hair product or shampoo during your weekly grooming of your Yorkie to help reduce the risk of allergic reaction. Other simple steps such as getting the vacuum out to do a quick daily hoover and preventing your dog from sleeping on your bed can help to eliminate some triggers. Yorkshire Terriers aren’t a hypoallergenic breed of dogs – but they do have a number of traits that could potentially reduce the chances of an allergic reaction. Their human-like hair is dissimilar to most dog coats, while they’re considered a low-shedding dog breed. They don’t produce as much dander as other dogs. 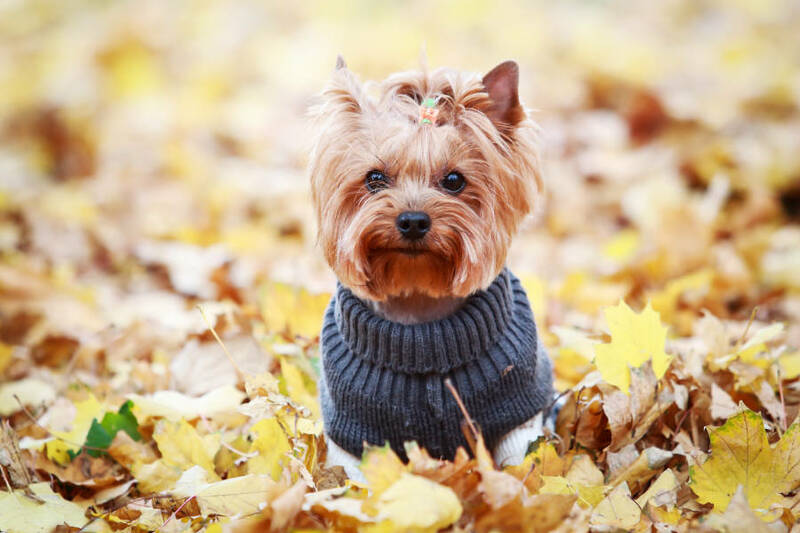 Yorkies require regular baths and grooming to maintain the condition of their coat, which in turn can help to reduce the risk of an allergic reaction.